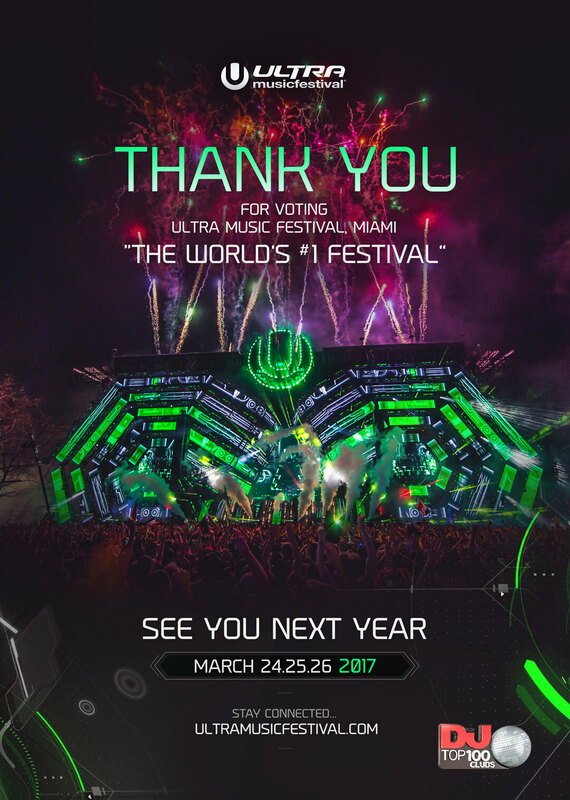 While 2015 represented a banner year for ULTRA, 2016 has already seen expansion into two new destinations in Rio De Janeiro, Brazil and Hong Kong, and Singapore upgraded to a full 2-day festival. Catching wind of ULTRA’s seemingly exponential growth, Billboard recently included ULTRA organizers Russell Faibisch and Adam Russakoff as some of the very top executives in their third annual Dance Music Power Player List. Since our inception more than eighteen years ago, ULTRA has always presented incredible, diverse, forward-thinking line-ups — it’s our signature… Sometimes we find ourselves ahead of our time.